The entire YTF team would like to thank respected Yeppoon law firm RHR Lawyers for their second year of sponsorship of the Yeppoon Triathlon Festival run leg. Catherine and the team at RHR Lawyers have always been very ready to help, and are also very community-minded. We also use these guys as our solicitors, and we can say from personal experience that the service and attention to detail that they bring to their work is exceptional. We’d like to thank them for their ongoing support. 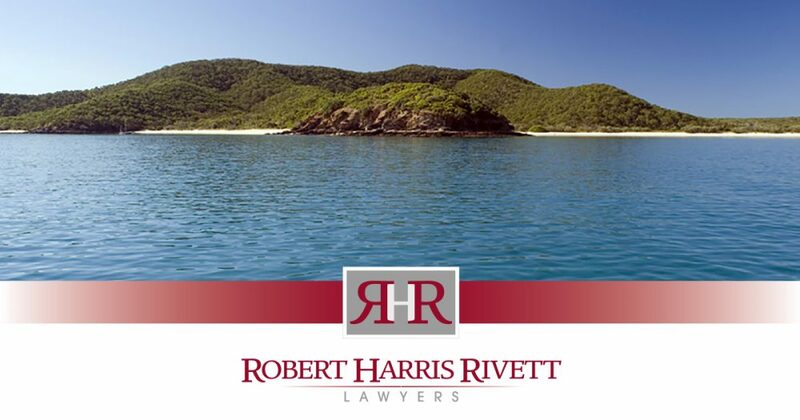 Robert Harris Rivett Lawyers are the oldest law firm in Yeppoon with a 36 year history and their eight local, highly experienced lawyers and support staff have an impressive 80 years legal experience between them. Quite reassuring we must say. With a broad range of services including Conveyancing, Business Law, Agreements & Advice, Wills, EPA’s & Estates to Traffic Law and Property Development, there’s no need to travel to Rockhampton or Brisbane to receive quality legal advice and superior customer service. FOR MORE INFORMATION ABOUT ROBERT HARRIS RIVETT LAWYERS CALL (07) 4939 3533.